Welcome to our designing studio.we are young professional designers focused on new age designing Technics & functional space planing using all new interior designing elements. We work on theme based project for each & every client & in our design you will find reflection of your personality and modernity as well. Whether its renovation of your old home or working space or to create your new space fell free to contact us. 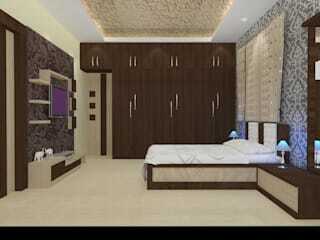 Interior designing with 2D plan & different 3D views & execution process from start to finish.